In this episode Luke Lohr and Pedro Gomes debate the value of Rafa Marquez to the New York Red Bulls and whether or not they are better off without him. The Revolution's Lee Nguyen is out for the season with a shoulder injury but realistically this may benefit the Revs. Guest Kevin Kinkead of PhiladelphiaUnion.com joins us to discuss the team's frustrations this season and future may hold for the PPL faithful. We're also joined by Michael Hitchcock, President of the San Antonio Scorpions who discusses the team's success on the field, winning the NASL. Hitchcock also points out that much of the on-field success is a result of the off-field efforts. 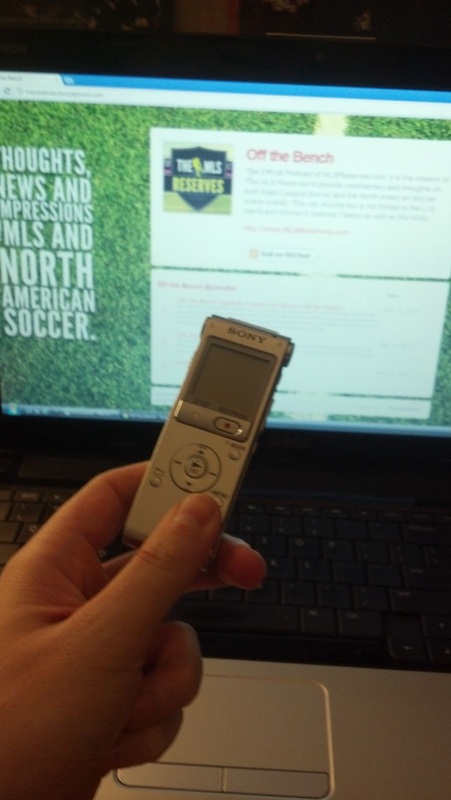 Major League Soccer news and notes along with a bit of NASL chat cap off the listener mail and Off The Bench is coming at you. Don't forget you could win a free jersey of your choice, a copy of FIFA 13 or a copy of Hope Solo's memoir. 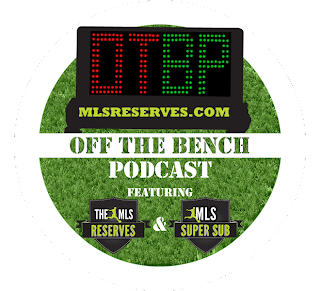 Enter our Off The Bench logo contest! Check out the latest entry from our own William Schulz. Voting will start next week.